One general term that is used to indicate a decline in mental ability that is severe enough to interfere with daily life is Dementia. One form of dementia is memory loss. The most common type of dementia is Alzheimer's . Dementia is not a life ending condition but it can be a life limiting one. Individuals with dementia can live with the symptoms and condition for many years. Individuals with dementia may have issues with short term memories, losing their purse or wallet, paying bills, planning and preparing meals, remembering appointments or traveling out of the neighborhood. Dementia symptoms are progressive. They start out slow and gradually worsen. Memory issues should not be ignored. A doctor should be seen so that a cause can be determined. A treatable condition may be able to be found. Early diagnosis of dementia allows a person to get the most benefits from treatments and provide opportunities to enter trials or studies to help their selves and others. Dementia is caused by damage to brain cells. Brain cells then struggle to communicate with each other. Thinking, behavior and feelings can be affected in the case that brain cells can not communicate. Brain cells are housed in regions each with their own job. Memory, judgement, and movement are all areas of expertise that can have cells damage making them unable to carry out functions. No test can determine if someone has dementia. Doctor's diagnose Alzheimer's and other types of dementia based on medical history. In my honest personal feeling one of the greatest singers in the world was Waylon Arnold Jennings was born in June 1937. Jennings was an American singer, songwriter and musician. Music was part of Waylon's life early on when he was 8 he started playing guitar and at 14 he was performing on the radio. His first band, The Texas Longhorns, would perform on radio stations through the 1950s. Jennings would meet the great Buddy Holly in 1958 and his first chance would begin. Waylon would play the bass in Holly's band. It was the late Buddy Holly who would meet fate when the plane crashed and killed him and many members of the band. Waylong Jennings would give up his seat on the plane thus changing his own history. The Outlaws Willie Nelson, Tompall Glaser , Jessi Colter and Waylong Jennings would hit planinum country music with the album Wanted. In 1978 Jennings performed with various artisst as they documented the lives of people in the Confederacy during the War for Southern Independence. In the early '80s Waylon Jennings would struggle with addictions to cocaine, he would kick it by 1984. After his addiction battles Jennings would join the group The Highwaymen. 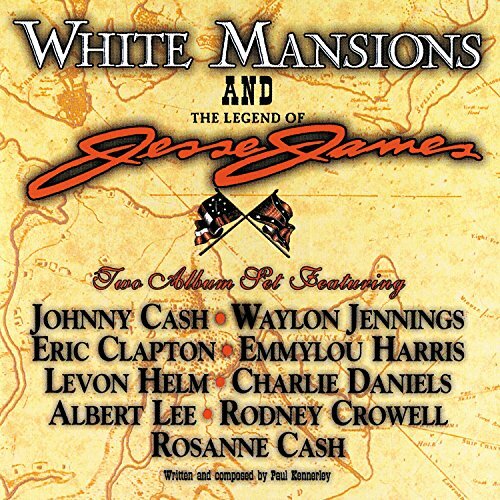 Waylon, Kris Kristofferson and Johnny Cash would perform together between 1985 and 1995. This would be the last group he was part of. By 1999 and 2001 he would not be able to travel much due to health issues, Jennings would die from complications of diabetes Feb, 13, 2002. We all know those dominant prevailing wind patterns that blow in a constant, steady direction right?? Well, they actually are found across the earth and go by the name Global winds. Global winds are winds that have tradewinds, westerlies and polar easterlies all in one style and direction of wind. Global winds are the earth's heating and air conditioning system. Global wind day is an event that occurs on June 15th worldwide. Many have studied and worked on global winds throughout the years. Thousands of individuals are involved in production of energy from the wind but wind energy is a mystery. Global wind day is the day when wind farms are celebrated. A wind farm is a group of wind turbines in the same location used to produce electricity. One farm may consist of several hundred individual wind turbines. The land between the turbines is often used for agricultural or other purposes. The three largest onshore wind farms are located in China, India and the United States. Old time fiddle music is a genre of American folk music. The "Old time fiddle tunes" started out in European folk dance tunes. The waltz, two step and polka are all forms that would lend a hand in fiddle music. At times you may hear a banjo or other instrument but the fiddle is often heard alone as well. The early colonies in North America would grow with fiddle music as the land was being settled by those who came from England, France, Germany, Ireland and Scotland. This soothing music lends it hand to music such as bluegrass, country blues, western swing and country rock. The early 1900s would see young fiddlers playing the new music, their own music in their style with influnces from blues, and ragtime. 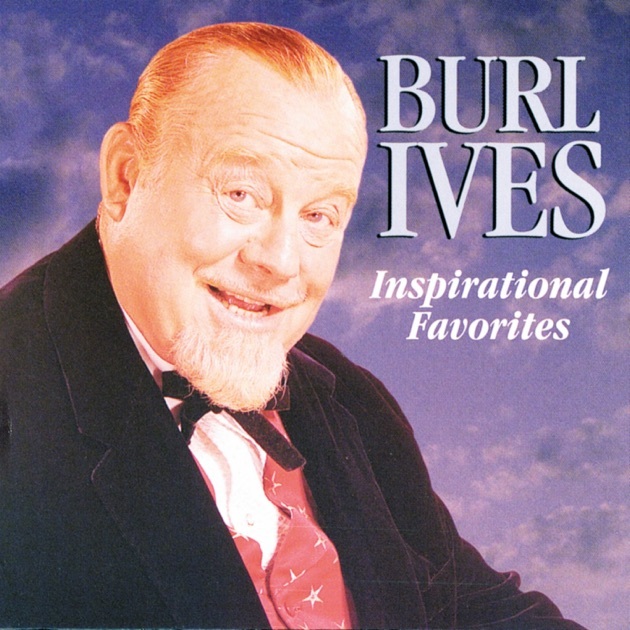 Burl Ives was born June 14th 1909. During his life time as a musician he would become an Academy Award winning actor, author and renowned folk singer. Many say that Ives found a personal connection with music when he dropped out of school and roamed the countryside. Ives would find work in New York city as both a singer and an actor. Later after WWII Ives would begin a career in film. Ives would be branded as a communist in the 1950s. Ives would avoid being black listed by testifying in front of colleagues about Un-American activities. Ives carreer would continue to grow and in 1964 play the voice of Sam the Snowman in Rudolph the Red Nosed Reindeer , others were soon to come. Ives would pass in 1995 due to oral cancer. By his side was his second wife, Dorothy and his children. Burl Ives has been a life time citizen of Illinois being born in Hunt City Jasper County Illinois. The youngest of six children he had little fun except for his music and lots of work as the family lived on a farm. As Ives grew he shared the family songs charging a quarter a song. Ives was an active member of scouts and the high school football team. Burl Ives would attend college at Eastern Illinois State Teacher's college in 1927 but leave early to pursue his musical career. Alone with his banjo Ives traveled the many roads learning songs along the way. The army would draft Ives to travel with many other musicians to entertain the troops. Later, he would be found on a list of names suspected to be communist, he would clear his name by testifying. Burl Ives became well known over the many years as he worked on stage, screen, books and records. Many T.V shows would call Ives to participate as well. 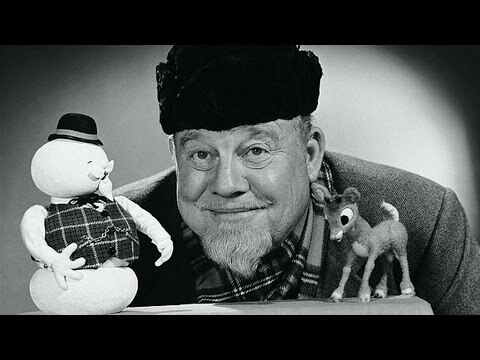 Christmas movies would never be the same to me without the Burl Ives character of Sam Snowman . Duct tape or duck tape is a cloth or scrim backed pressure sensitive tape that may or may not be coated with polyethylene. Duct Tape was created during World War II by Revolite , product developed to use as adhesive tape made from a rubber based adhesive applies to a durable duck cloth backing. Duck tape is resists water and is often used as seal tape. Duck tape was first used to make shoes stronger for decoration on clothing as well as for wrapping steel cables or electrical conductors to protect them from corrosion or wear. The magazine Popular Mechanics was used to make adhesive tape at home using plain cloth tape soaked in a heated liquid mixture and rubber from inner tubes. Have 2 Tyvek envelopes on hand for each messenger bag. Find colored duct tape at any hardware store. Seal the ends of both envelopes. Cut one long edge of one envelope. To make the flap, lay the short edge of the uncut envelope over the long, cut edge of the other envelope. The two should overlap about 4 inches. Tape down securely. Decorate! Decorate all sides with tape and add a colorful edge for a finishing touch. To make the handle, tape two 24-inch pieces of tape together. Tape each edge to the inner corner of the bag. For a completely flat messenger bag (great for papers and sketches) – you’re done! If you’d like to make a flat bottom, start by folding over an inch of the bottom edge. Crease and release. Then, fold in the corners on each side; crease and release. Here’s the tricky part (especially if you’ve used a lot of tape, like we did): Coax the folded corners towards the interior of the bag to shape the bottom. Now that you’re done, you can pack it with your stuff! Nylon weaving loops (like the kind used for making pot-holders) – you can buy bags of these at most toy stores. All those little plastic toys, bits and bobbles from goody-bags, the bottom of toy boxes and the back of your junk drawers, etc. The army of the United States of America came together on June 14, 1775. The army was created by the Continental Congress. The first army was a band of unified volunteers The colonies from where the volunteers came from would equip, arm, pay and support the individual volunteers. Two - Hundred and Forty Three years later the United States Army has grown immensely. The United States and citizens like myself are very proud of those who battle for us. Other countries had little hope that our country could battle against others. The combined skills and courage of our troops have proved to come through trials of war. The United States Army continues on the fight against tyranny and terrorism in Afghanistan, Iraq, Syria and around the world. How to say the Pledge of Allegiance to the Flag properly. The pledge should be said standing at attention, facing the flag and with the right hand over the heart. Hats should be removed unless they are militia in sorts. When those in the military whether in uniform or not as well as veterans should say the pledge they should stand at attention, face the flag and offer the military salute. When the flag is carried in a procession of flags it should always be in front of the other flags. It should never be displayed on a float in a parade unless on a staff or draped over hood, top, sides or back of a vehicle, train or boat. A flag displayed on a car should be fixed firmly to the chassis or clamped to the right fender. 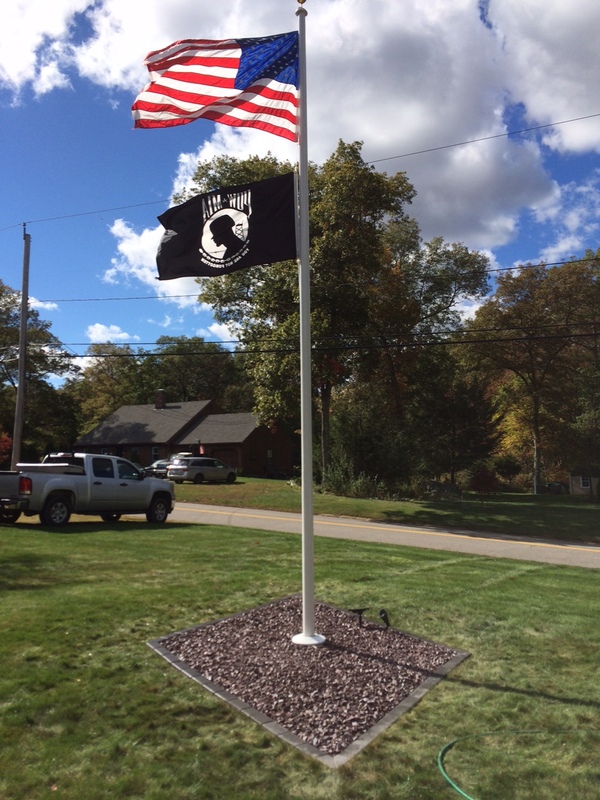 The union part of the flag should be displayed horizontally or vertically against the wall. If the flag is displayed in a window the union or blue field to the left of the observer in the street. The recipe source is another great book you may want to check out. Mary Bell's Complete Dehydrator Cookbook – “All American Marinated Beef Jerky”. 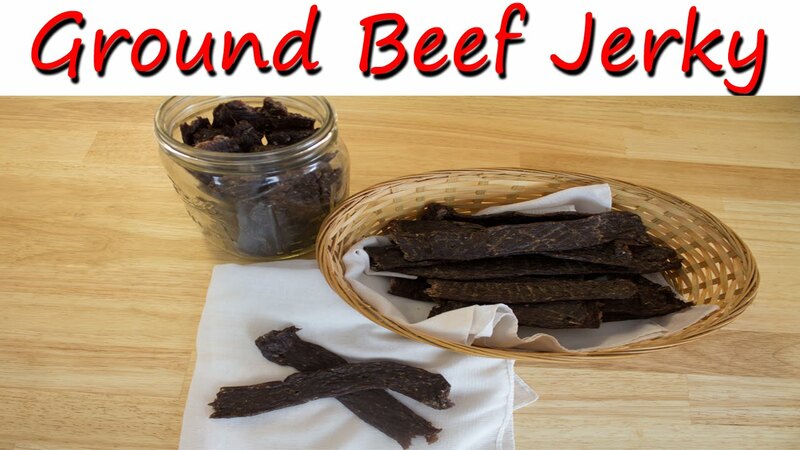 Jerky can be dried in the oven. A oven set at 250 degrees with the door slightly open 2.5 hours can be used. Simply rotate the baking sheet and bake 3 hours more. Flip the jerky over at 2.5 hours marke so the underside of jerky is exposed. Every year my children and many others will head out and sign up for summer ball. Summer ball leagues are there for both girls and boys. Little League International is a nonprofit organization that is based out of South Williamsport Pennsylvania U.S. The organization is in charge of organizing both local youth baseball and softball leagues in the United States and around the world. Little League was organized by Carl Stotz in 1939. Local volunteers are encouraged to help organize and operate little league programs. Little League is available to children ages 4 to 16. Many major league Baseball players started out playing in the little league. It all started with an idea from Carl Stotz the summer of 1938 when playing with his nephews and their friends. Small fields, big fields it did not matter. games would be played. The first league in Williamsport had just 3 teams that were sponsored by local business. June 6, 1939 the first little league game was played. Years to follow would see the league grow. The years between 1951 to 1973 were for boys only. The girls would join in play after a lawsuit took place. One of my kids asked me a question that seemed odd to me today. Odd because they did not know the answer their self. What was the question?? "Can you grow corn at home?" When I was a kid this question would not of ever been asked. It seemed in the back of nearly every yard you would find a family garden. Now days they are becoming far and few in between or at least it seems that way. Of course you can grow corn in a back yard garden. To check for the perfect ear of corn pull back the husks. Check the kernels size, color and that they are evenly spaced. Most stores will not allow the shopper to pull back the husk of corn. If this is the case run your fingers over the corn to feel for the kernels. Store corn on the cob in their own husks. They should not be bagged or covered for best results. 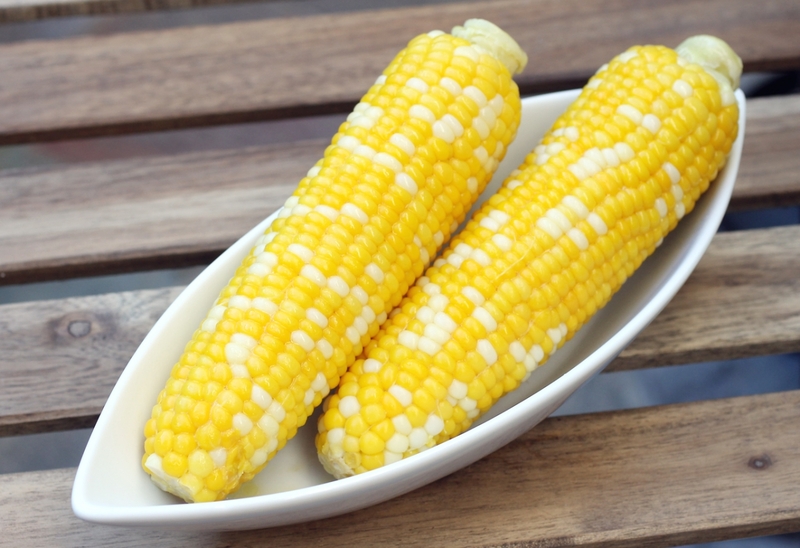 Uncooked corn on cob should really be in your fridge for 24 hours to 3 days. Once cooked the corn should be disposed of or eaten within a day. Cut each ear in half. Use knife to make a hole through the center of one end of each piece of corn, and insert sticks. Brush corn with Italian seasoning mixed with butter. Place corn in large microwavable dish. Cover dish with plastic wrap, save for a corner to vent moisture. Microwave on high for 14 minutes until tender. Let stand 5 minutes, then serve. Prepare the chili lime butter: In a medium bowl, mix together chili sauce, butter, Sriracha, garli, red pepper flakes and lime juice and season with salt and pepper to taste. Heat your grill to medium high. Grill corn, turning every 2 minutes. Basting with a bit of chili lime butter from time to time, until tender and charred, 10 to 15 minutes. Remove from grill and season grilled corn with more of the chili lime butter. Garnish with cilantro and thaï chili slices and serve immediately, enjoy! This famous set of twins is celebrating a birthday. Having spanned a length of time reaching from my daughter in her 20's age group to my grand-daughters age group. Many girls like the several in our family have loved the Olson Twins since they were young. Mary Kate and Ashley Olsen were born June 13th , 1986. While they are each known seperately for the most part many simply know them as the Olsen twins. Both girls were childhood actresses debuting as infants in the T.V. show Full House. Mary Kate and Ashley Olsen starred on T.V. , films and video projects. They started young and continued to work into adult hood. The duo is listed on the list of wealthiest women in entertainment industry at young age. The girls would appear in a great variety of shows as well as host a fan club. The club which offered members collectibles and photos would end in 2000 During the late 1990s and early 2000s the twins were popular figures for preteen girls. Not only would they appear on movies and videos but on clothes, shoes, purses, hats, books , CDs and the list goes on .... When the girls turned 18 they became co-presidents of the company that they created. The twins entered the fashion world with many fashion choices. Mary Kate has become known as a fashion icon for pioneering her "homeless" look. Over size sunglasses, boots, loose sweaters and flowing skirts mixed n with high and low end pieces. The clothing line was created for girls 4-14 and sold at Wal-Mart A separate couture fashion label known as The Row, a clothing line at J.C. Penny called Olsenboys and a tee line called Stylemint. Ashley Olsen has since retired from acting. Mary Kate still continues to appear in sitcoms such as "weeds" and films. The twins net worth as of April 2017 was staggering $400 million. Its time to weed the garden. It is a chore that is often dreaded by often needed and one that gardeners know well. The most important role of gardening is to not just pluck the top part but take the roots as well. Yanking only the leaves will allow the weed to grow back. To remove root and all grab the week close to the ground and pull straight up. One of the best times to weed is right after it rains. This will make the job easier as the ground is moist. Be careful not to push the soil down. Using some old boards as a walk way will help make this job easier. Watering your garden prior to pulling weeds will have the same effect. Pulling weeds when they are still young is another tip to make the job easier. Keeping a garden fork or trowel in your pocket will allow you to easily attack baby weeds when you see them. Weeds will shoot up in places where they are not desired as well. An old screwdriver will be of good use to help remove the weeds. 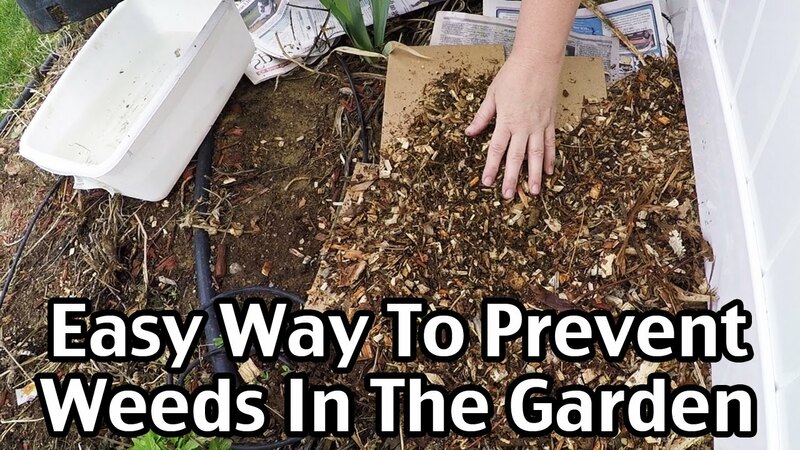 Mulch helps keep the soil cool, moist and fights weeds as well. Some mulches host crickets and beetles that help devour weed seeds. Be careful what mulch you use as some has weed seeds inside of it. When needed mulch should be added to keep mulch level around 2 inches. Before planting the garden roll out landscape fabric down the rows that will soon be planted with vegetables. Hold the fabric down by "sod staples" or pins around the borders. After planting the veggies in the garden its time to create a layer or two of newspapers on top of the soil and mulch over it. Straw is a great type of mulch to be used here. if possible pull large weeds by hand pulling root and all. 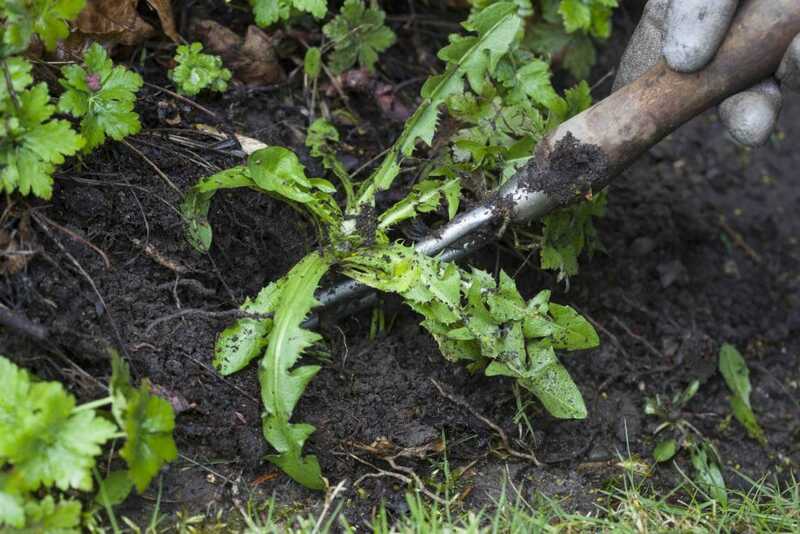 get rid of pulled weeds as they can take root again in wet weather.